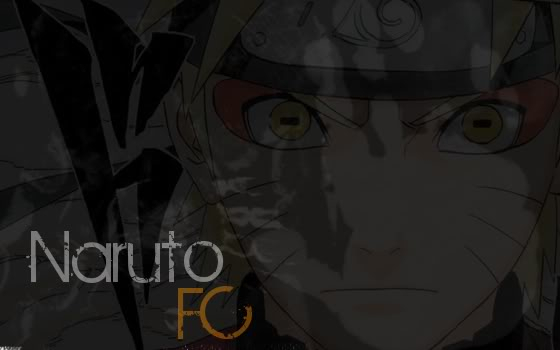 Are you a fan of the Naruto series? I SHALL CO-OWN NO MATTER WHAT!!! If I ever get the motivation..
How opposed would you be to one with a dead Homo-sauce on it? So, no banners with Sasugay? we do need banners tho... I SAY WE PUT KIBA ON A BANNER! I VOTE YES! She would know the best out of all of us. Might as well conform to the army. 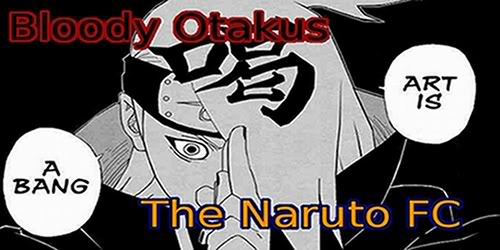 DOES SUPER NARUTO HAVE A THEME SONG? !